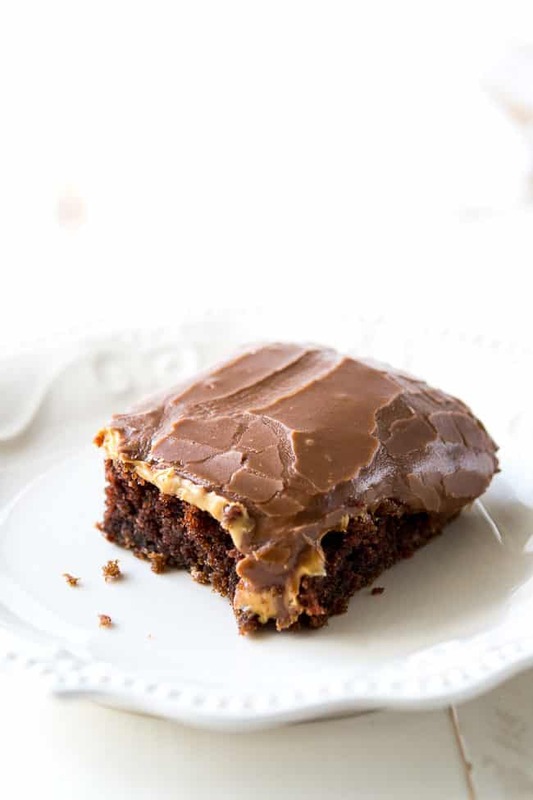 How about a piece of warm, ooey-gooey chocolate peanut butter cake to make your day great? I have some for you right here and you can thank me later! 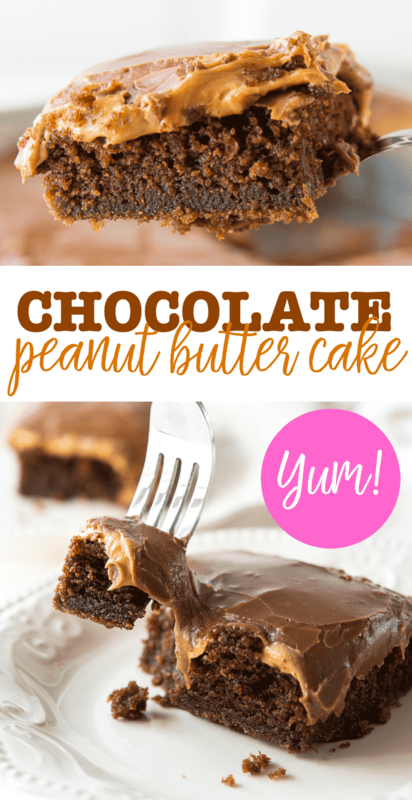 Seriously, though, this chocolate peanut butter cake recipe is one of my favorites. My little girl is a huge fan of everything chocolate and she loves this dessert so I always make it for her on special occasions. This cake has even made an appearance at a couple birthday parties in our family! It seems like every family has their chocolate fans and their peanut butter lovers. How about you. Are you team chocolate or team peanut butter? As I said, my daughter loves chocolate cake and so does my dad. My mom, on the other hand, is a midnight peanut butter thief. She loves nothing more than getting a big spoonful of peanut butter in the evenings to satisfy her sweet tooth. 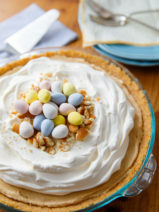 I take the peanut butter love from my mom, and as I told you last week, my current favorite dessert in addition to this cake is my easy peanut butter pie. RELATED: Whatever you do, don’t miss my famous peanut butter no-bake cookies and my equally adored chocolate no-bakes! 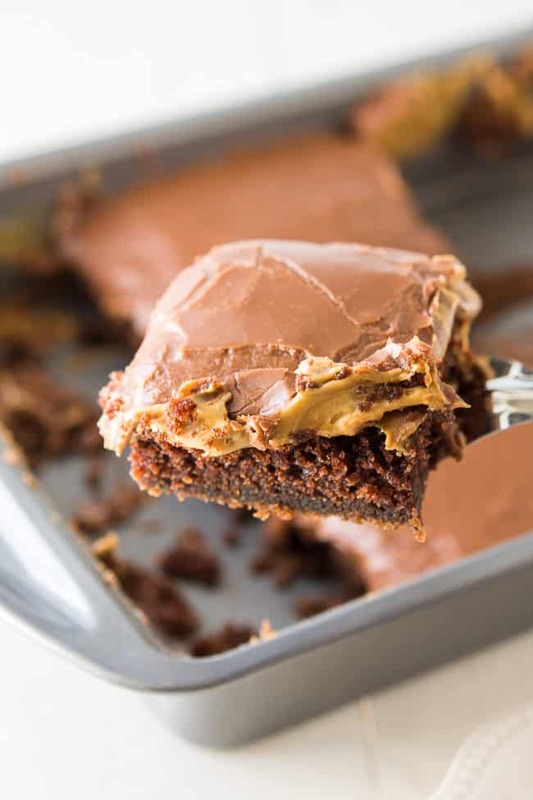 Needless to say, this amazingly decadent chocolate peanut butter cake will satisfy everyone’s sweet tooth and then some. 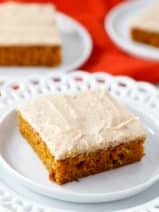 The base cake is so moist, sweet and delicious that by the time you spread peanut butter over the warm cake it’s almost too good to be true. But wait, you’re missing a layer. Next you’re going to POUR on a gorgeous chocolate icing. Just look at those delicious layers! 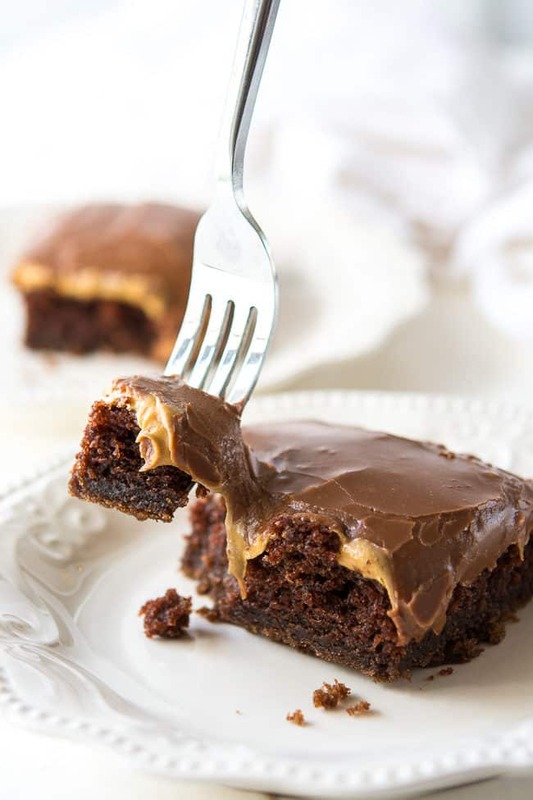 The chocolate icing on this chocolate peanut butter cake reminds me a bit of a classic chocolate sheet cake. You’ll get that same sort of divine crackling at the top and the taste is out of this world. 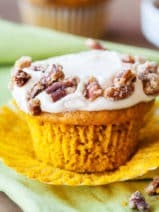 I think we all crave an over-the-top yummy dessert recipe every once in a while, and you know what, we all deserve special treats like that sometimes. 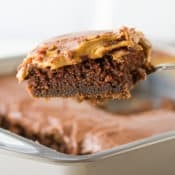 The next time you have an opportunity to treat your family to a really special dessert (especially suited for those chocolate and peanut butter fans), give my yummy chocolate peanut butter cake recipe a whirl. I think you’re going to fall in love with it as much as my family has! 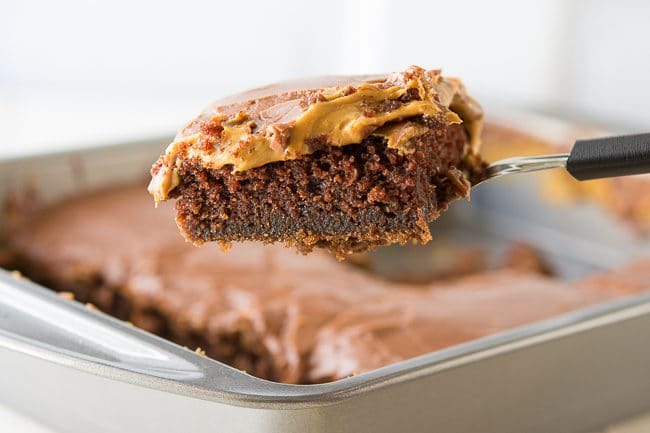 This ooey-gooey chocolate peanut butter cake will satisfy your sweet tooth and then some! Preheat oven to 350 degrees. Spray a 9 x 13 inch pan with non-stick cooking spray. 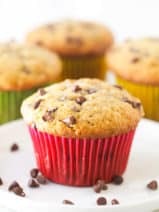 Combine the sugar, flour and the baking soda and set aside. In a medium saucepan combine the butter, cocoa, eggs, buttermilk, water, and the vanilla. Over medium heat stirring occasionally, cook until mixture begins to boil. Remove from heat. While mixture is still hot, using a wooden spoon stir in the flour mixture in several intervals until smooth. Bake for 25 to 30 minutes or until a toothpick inserted into the center comes out clean. Cool completely. 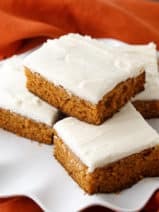 Stir together the peanut butter and the vegetable oil and spread evenly onto the cooled cake. Over medium heat, cook the butter, cocoa and the buttermilk in a saucepan until the butter is melted and the mixture is hot but not yet boiling. Remove from heat, add the vanilla and stir. Then stir in the confectioner’s sugar a little at a time until well blended and smooth. Pour over the peanut butter topping while mixture is still hot. Cool completely. I made this dessert last night for my family everyone loved it! Also I appreciated that you mentioned Jesus in your about page! I have never seen that on any other food blog before, it was really neat to see!